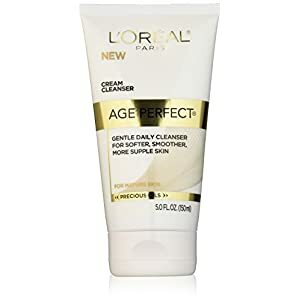 L'Oréal Paris Age Perfect Nourishing Cream Face Wash for Gentle Daily Cleansing, 5 fl. oz. SUITABLE FOR NORMAL, DRY, OILY, COMBINATION, MATURE & YOUNG SKIN! 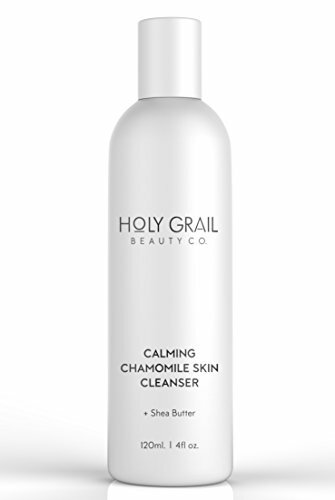 Holy Grail Calming Chamomile Cleanser is a light, gel based daily facial wash that gently cleans and clears away make up, dirt and clogged pores while nourishing the skin, leaving your face feeling beautifully refreshed and radiant. Specially enriched with Aloe Leaf, Olive Leaf and Shea Butter, infused with revitalising vitamins and essential oils, and free from parabens and sodium lauryl sulphate, this natural cleanser is perfect for those with acne, sensitive or combination skin. Wake up to a more beautiful you. 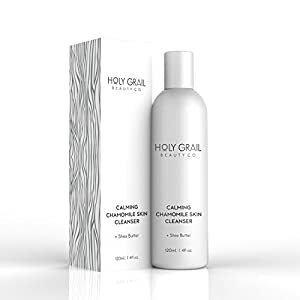 The Holy Grail advanced botanical skincare range is specially designed to aid in the prevention of premature aging and wrinkles and, where possible, is made with organic, all natural ingredients. All our products are 100% cruelty free and FDA approved. 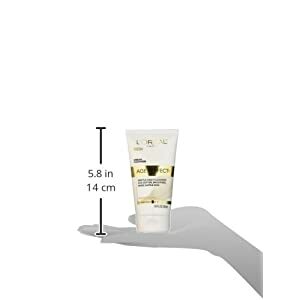 Age Perfect Cream Cleanser is formulated with replenishing oils, so mature skin can be gently cleansed. 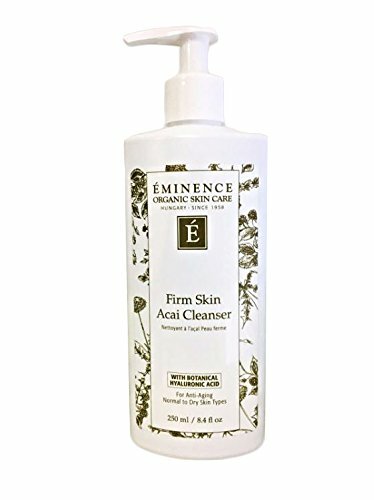 This gentle face cleanser is formulated to clean mature skin without over drying it, for smoother and softer skin. Formulated with replenishing oils, this gentle face cleanser can leave you with softer, smoother and more supple skin. 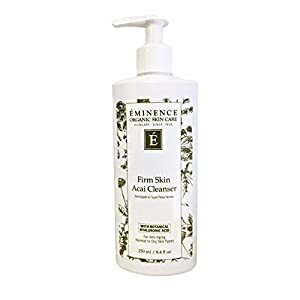 • Gentle facial cleanser helps removes traces of makeup • Helps cleanse skin for soft, smooth, and more supple skin • Formulated with replenishing oils • Removes traces of makeup Use Age Perfect Nourishing Cream Cleanser every morning and evening. Moisten face. Lather into wet hands, gently massaging onto skin avoiding the delicate eye area. Rinse thoroughly and pat dry. For best results, use in conjunction with other Age Perfect products. Avoid contact with eyes. If contact occurs, rinse thoroughly with water.